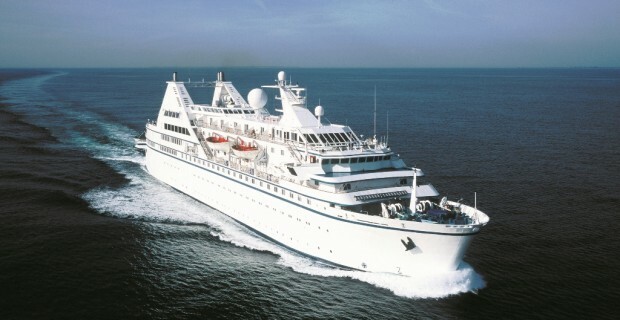 International Shipping Partners (ISP) has arranged the acquisition of the cruise vessel Le Diamant from Ponant Cruises. The vessel was originally built in 1974 as a cargo vessel, however, was completely rebuilt as a cruise vessel in 1986 with a capacity of 226 passengers in 113 cabins/suites. Delivery is scheduled for mid-December. ISP has been appointed the administrative, commercial and technical manager of the ship by the new owners, a Bahamian company controlled by a number of investors.